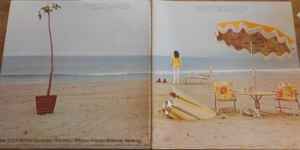 Withdrawn original with floral gate fold sleeve. Levon Helm and Rick Danko courtesy of Capitol Records, Inc. Manufactured and Distributed by by WEA Records Pty. Limited. Distributed by WEA Records Pty. Ltd.